Home IT Latest News PLDT bought 51.5 percent of Sun Cellular Digitel! PLDT bought 51.5 percent of Sun Cellular Digitel! A big news this morning.The Philippine telco giant, PLDT, announced today that it is acquiring 51.5 percent of shares worth P69.2 billion from Digitel Telecommunications Philippines Inc., which handles Sun Cellular. According to the report, the shares will be "paid through an offering of new shares at P2,500 each to JG Summit Holdings, mother company of Digitel." 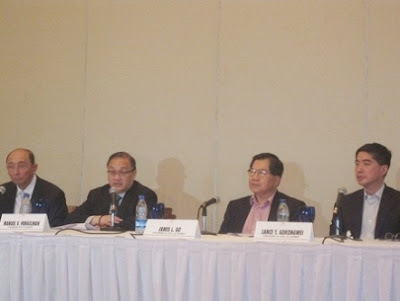 The total transaction is set at P74.1 billion, assuming minority shareholders agree to the buy-in. The acquisition process is expected to be complete by the second quarter this year, reports GMA News Online. I don’t know if this is a good news for every body but we will wait to see the other chapter to find out what will be the pros and cons.